MSc Eng Arch | mgr inż. arch. IARP. As director of Rolfe Judd Polska, Michał provides expertise in design and delivery across all building types, from feasibility study to completion, for both UK and Polish based projects. He delivers high profile and complex projects efficiently keeping close contact with other project members. His project management skills and ability to solve challenging problems are essential attributes for both managing projects and managing the Polish office. His experience includes residential developments such Deptford Foundry which is adjacent to the rail network and The Residence in Blackfriars Road which is a mixed-use scheme with affordable housing. He also has experience of major regeneration projects such as The Filaments, Buckhold Road and The Lighthouse in Wandsworth and Malt Street in Southwark. His recent experience in Poland includes the complex redevelopment of the Rockwell factory site in Katowice and the contemporary residential development close to the beach resort of Dziwnówek. Michal studied architecture at the Silesian University of Technology in Gliwice, Poland. 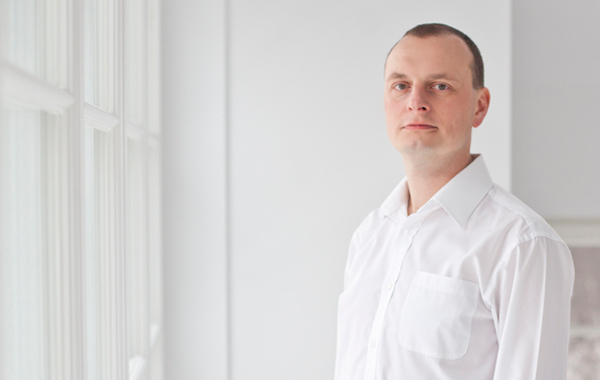 He gained a Diploma – Master of Science in Architecture in 2002 and is member of Polish Chamber of Architects. He has previously worked for some of the most notable architectural practices in Poland, gaining experience in commercial mixed-use developments, residential schemes and urban design, delivering concepts through to completion. Michal joined Rolfe Judd in 2005, working in London initially before moving back to Poland, he is co-author of the guide to best practice in the design and specification for offices ‘Modern Office Standards Poland’.